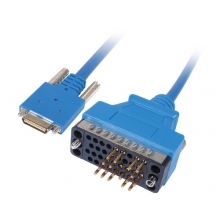 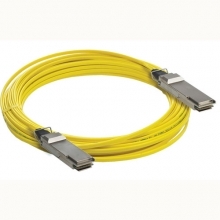 QSFP cables use cutting edge technology to provide a cost effective high speed interconnect solution. 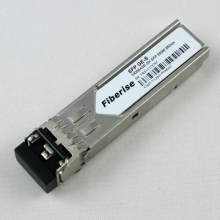 At 3 times the port density of a standard SFP plug, The Quad Small Form-Factor Pluggable (QSFP) interface provides the low profile, high bandwidth, reduced power cost needed for HPC clusters and large data centers. 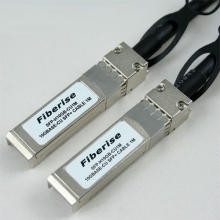 Applications include QDR InfiniBand, DDR InfiniBand, Fibre Channel, 40-Gigabit Ethernet, and SONET.